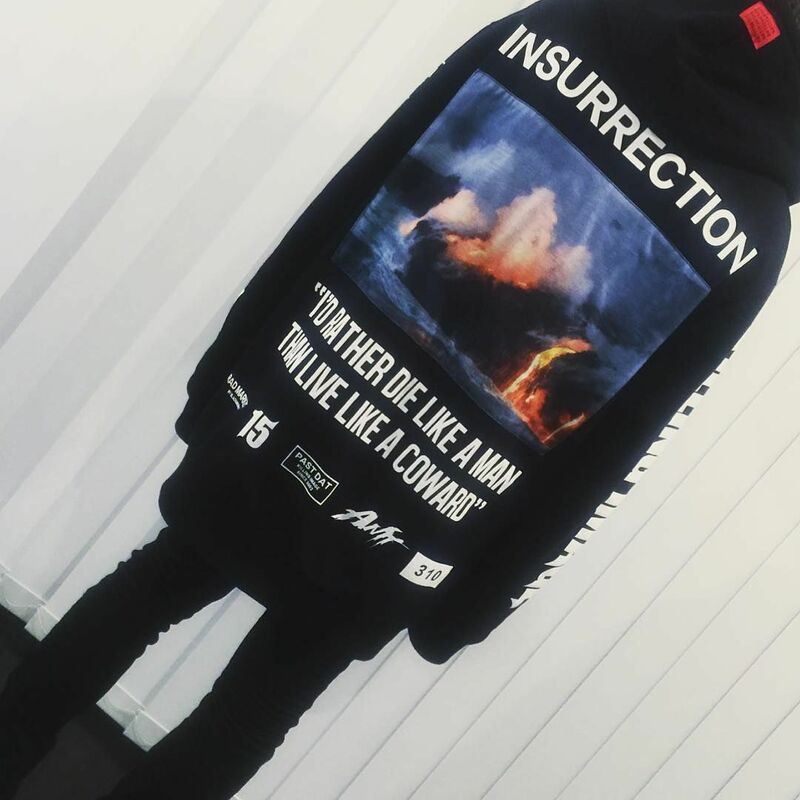 FASHION: RAD MARKET'S "INSURRECTION" | VKH Press – J-Rock & Visual Kei Coverage Worldwide! 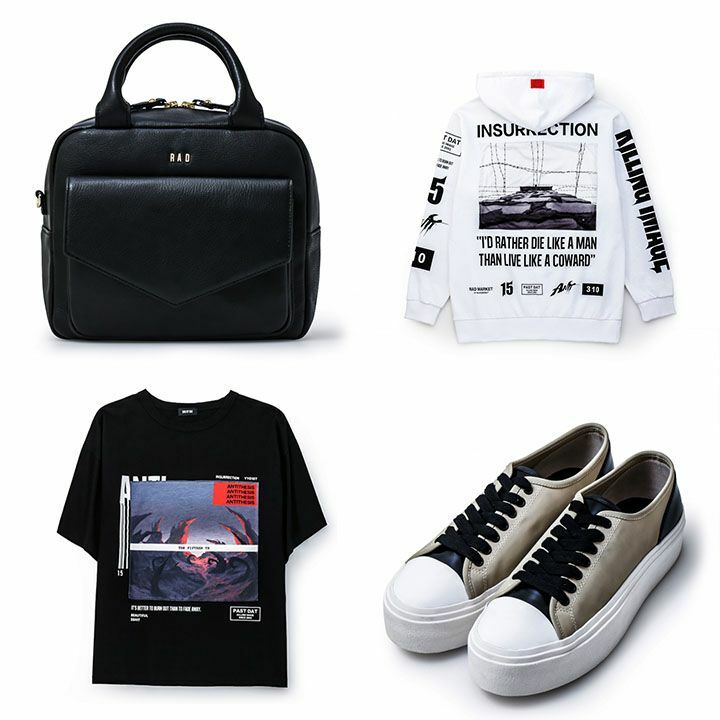 Home / Black Moral / Fashion / Rad Market / Ruki (the GazettE) / The Gazette / FASHION: RAD MARKET'S "INSURRECTION"
It's a tad bit late, but let's go ahead and check out RAD MARKET's latest collection called "INSURRECTION". "I'd rather die like a man than live like a coward"
Now, that is intense. It almost feels like Ruki, of the GazettE, is fighting really hard and out to prove a point. And if you're not inspired yet, shame on you. 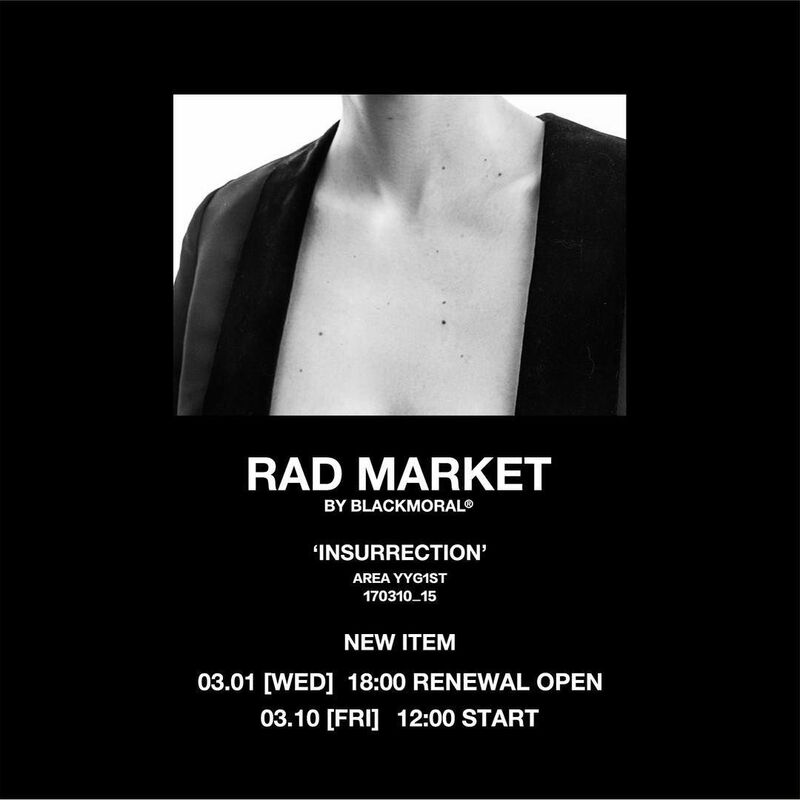 For more information, visit RAD MARKET.